Dance Floor Warriors is nothing more than a tech’d out dance floor cypher track brought to you by Coflo. Featuring a crazy remix by Tomahawk Bang. 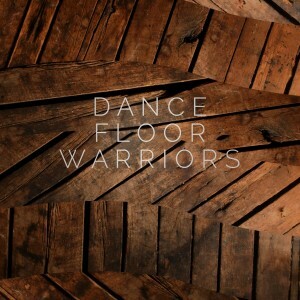 Track 1 – Dance Floor Warriors: Original, full length mix. Track 2 – Dance Floor Warriors (Dub mix): Shortened mellow dub with a burner back half. Track 3 – Dance Floor Warriors (Tech mix): Computer bleeps and blops…lazer beams and such things. Track 4 – Dance Floor Warriors (Tomahawk Bang mix): Chaos in your ear drums, brought to you by Tomahawk Bang. Track 5 – Dance Floor Warriors (Extra dub mix): Original full length dub mix, same burner back half. 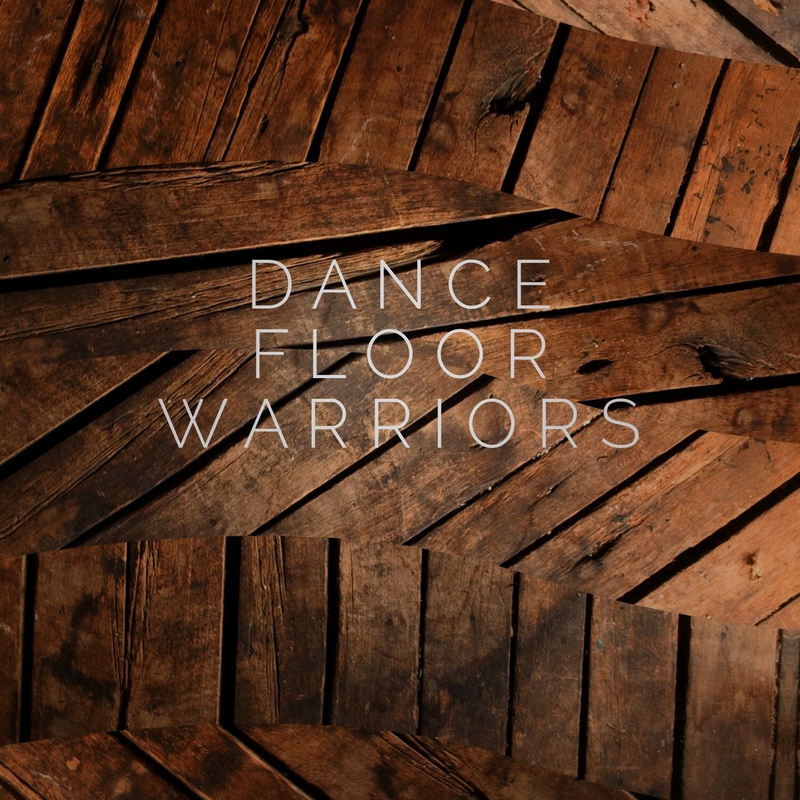 Track 6 – Dance Floor Warriors (Short edit): Original mix, cut down for a promo.